Last month we got the first hint at the existence of the HTC U12 Life. 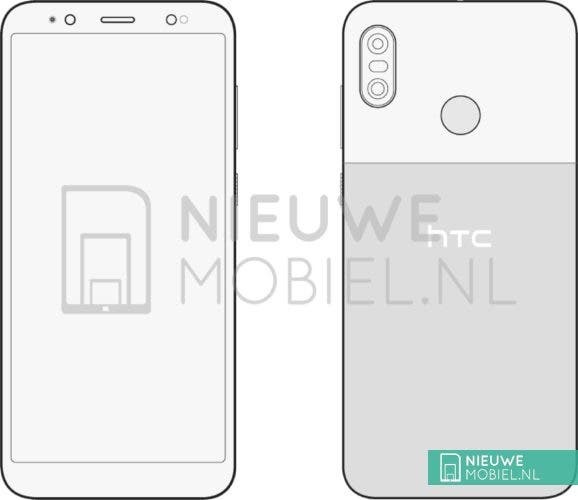 NieuweMobiel.NL has got their hands on schematics of the U12 Life and it looks heavily derived from the Google Pixel. The front of the phone has no physical buttons or navigation keys like the U11 Life. 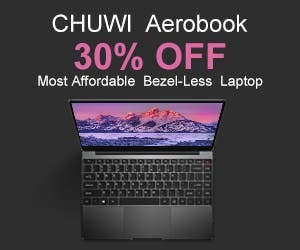 The screen seems to sport an 18:9 aspect ratio, but the bezels are not really thin. The back is where things get interesting. The phone looks exactly like the Google Pixel from the back thanks to the dual tone/material design approach. The fingerprint scanner and the dual camera setup sit on the top half of the back. The HTC logo sits in the middle. 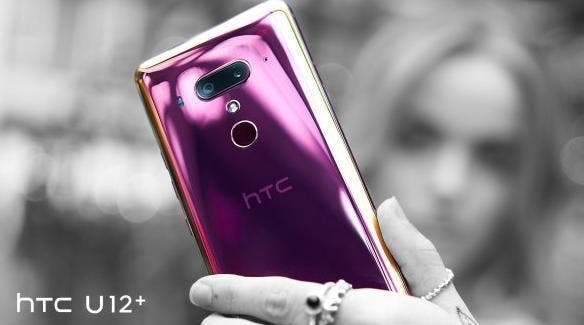 According to an earlier report, the HTC U12 Life will sport a 6-inch FHD+ display with a 2160 x 1080p resolution. At the heart of the phone will be the Qualcomm Snapdragon 636 chipset. Memory is expected to be 4GB with 64GB onboard storage (expandable). 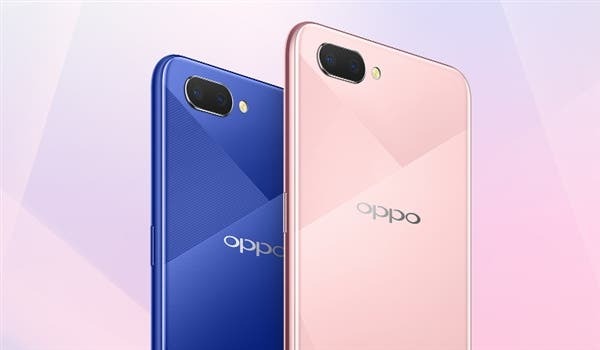 The dual camera setup on the back will be a combination of 16MP and 5MP sensors. The front, on the other hand, will house a 13MP snapper. The U12 Life will reportedly be powered by a 3600mAh battery. Dual SIM, Bluetooth 5.0 and NFC are part of the package. Like the U11 Life, this one might be a part of the Android One program too.